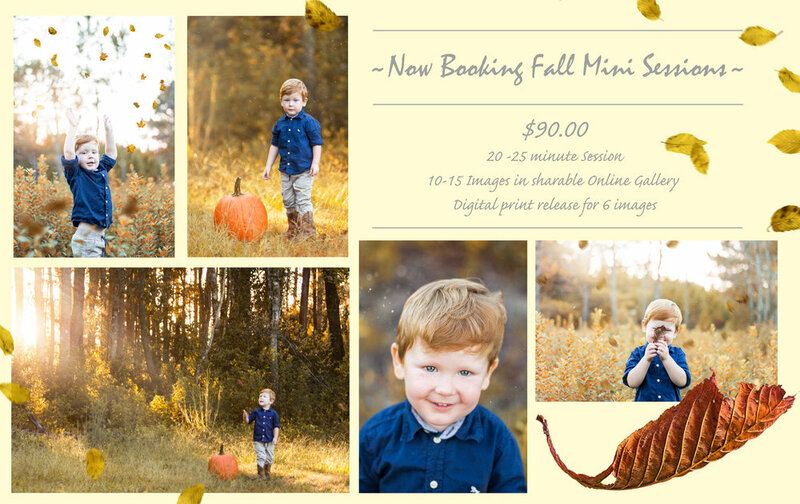 Fall Mini Sessions now open! 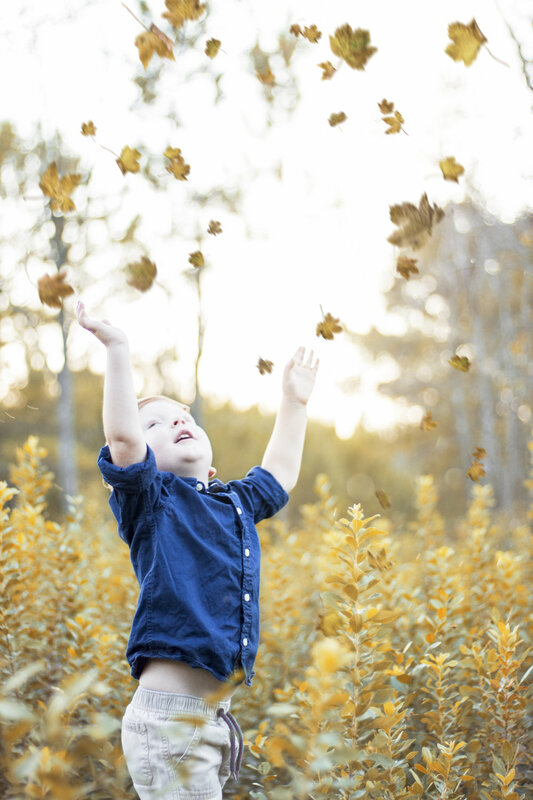 These cute fall portraits are perfect gifts for family during the holidays, or perfect photos to be hung on the wall during thanksgiving each year. You will receive an online gallery of 10-15 images and the print release to 6 images of your choosing! If you need more portraits or need to add in more family members, let me know and I will customize it for you. I want to make this an awesome experience for you! 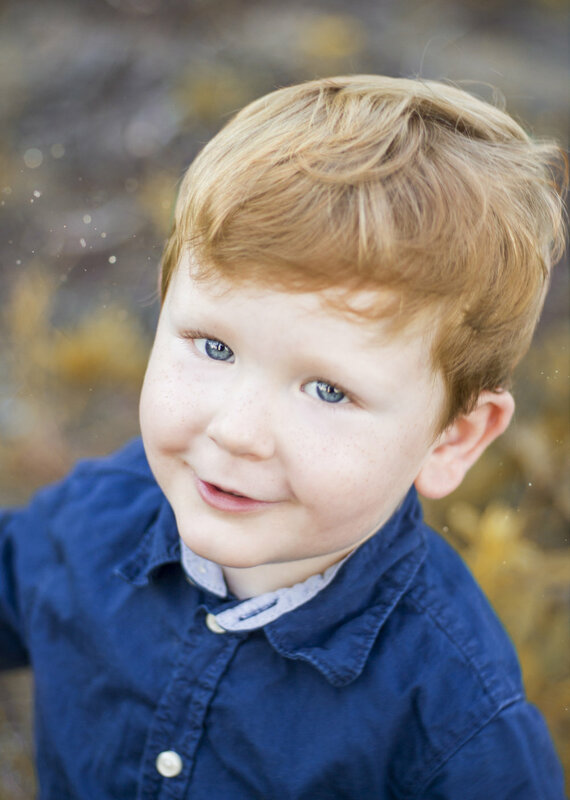 It will be quick and easy, and I will have your portraits completely edited for you in under one weeks time. Lets find some fall weather in this Georgia heat!